– Only one for each color. – Delivery : 1~2 days after payment. 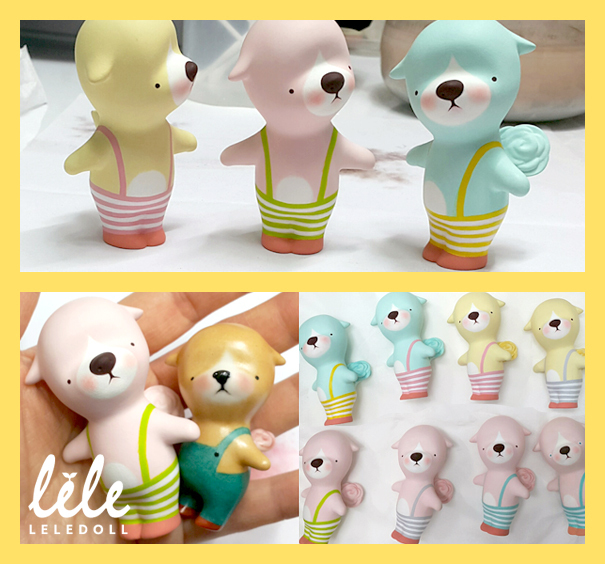 Resin Toy “KKotGae” is from a bisque toy “KKotGae” and a size, a detail, a material is changed. 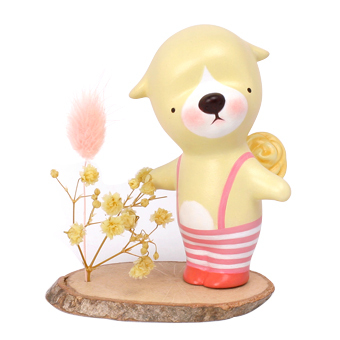 “KKotGae” means Flower Puppy in Korean. It has a flower on its tail. It modeled on Korean traditional mixed puppy. 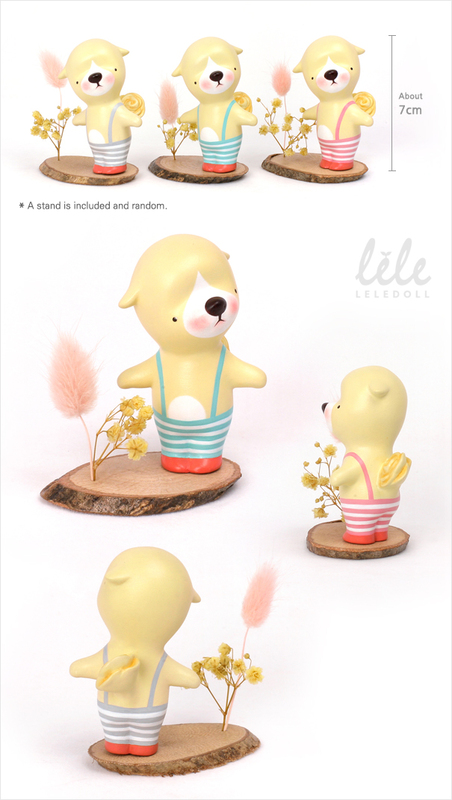 – “KKotGae” is a resin toy. – It’s 100% handmade so the painting might be slightly different. – This is a limited toy and it is impossible to cancel or change order after comfirming a payment.